The Viair 90 Series Air Compressor is ideal for light duty applications such as inflating car and bike tires. 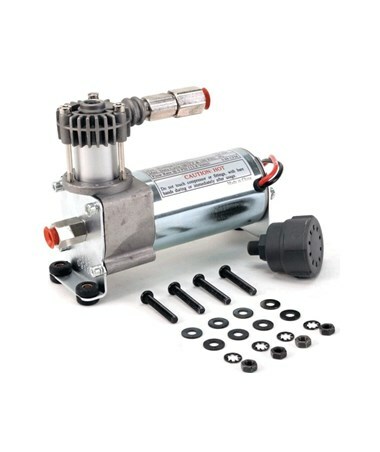 This compressor brings the power of stationary compressors into a smaller, portable package. Powering is easy, with a 12-volt, battery setup or 24-volts for model 02495. The Viair 120 PSI Air Compressor permanent magnetic type motor produces 1.03 CFM at 120 PSI for compressor models 90C, 92C and 95C while 1.53 CFM at 130 PSI for compressor models 97C and 98C. 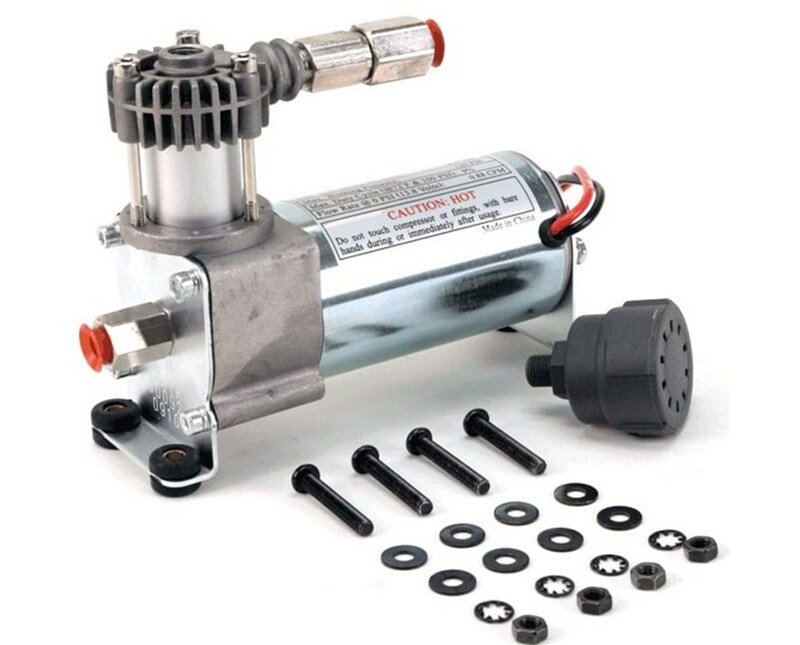 Commonly used for smaller air requirements and to fill gallon air tanks not larger than 1.0 gallon. The check valve included in the kit keep the compressor from restarting under pressure. 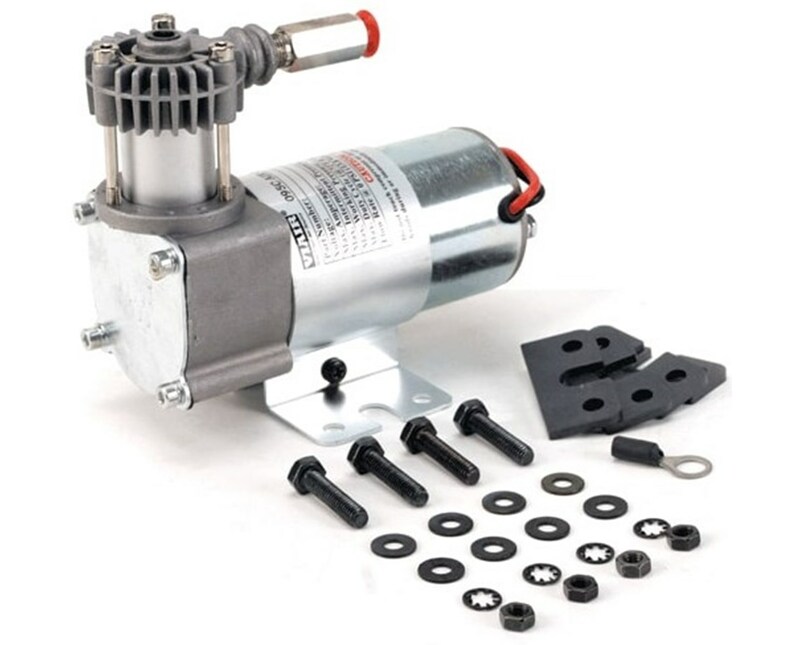 It helps prevent amp draw spike which causes motor damage. 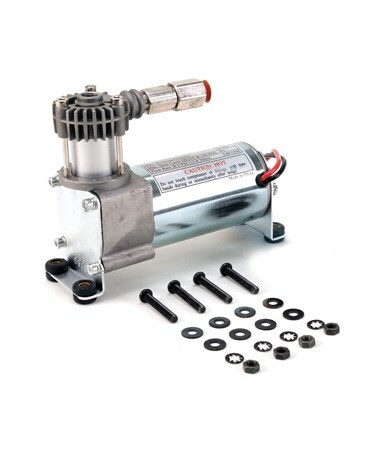 This compressor requires the use of a pressure switch and relay it is not equipped with ON/OFF switch or pressure sensitive shutoff device of any kind. With a 9% maximum duty cycle, the Viair 90 Series Air Compressors run continuously for five minutes. Always observe the maximum duty cycle of the air compressor to ensure trouble-free service life. 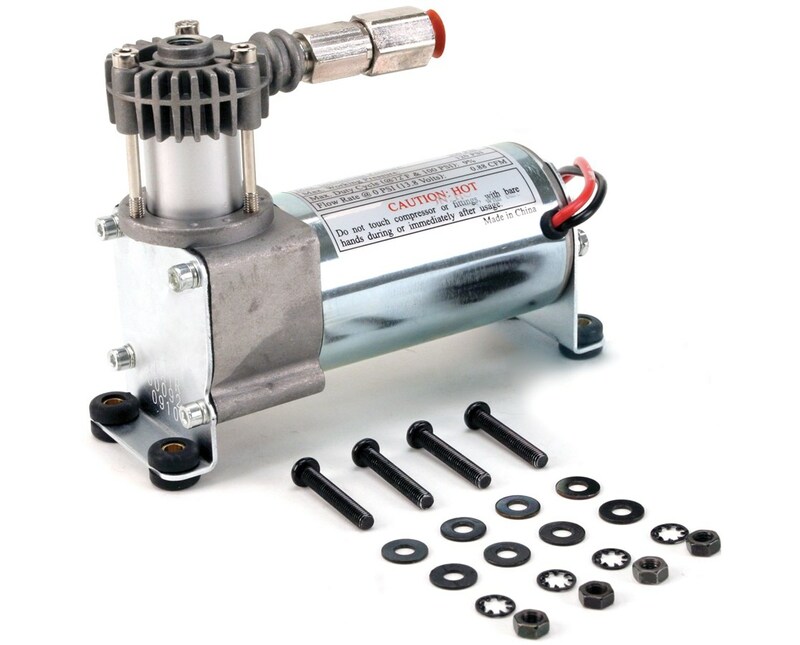 The Viair 90 Series Air Compressors include mounting hardware and vibration isolators. It also comes backed with a 1-year manufacturer’s defect warranty. 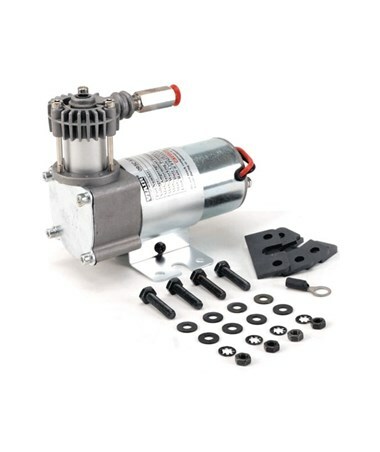 The Viair 90 Series Air Compressor is available in seven different packages. Please choose from the menu above.